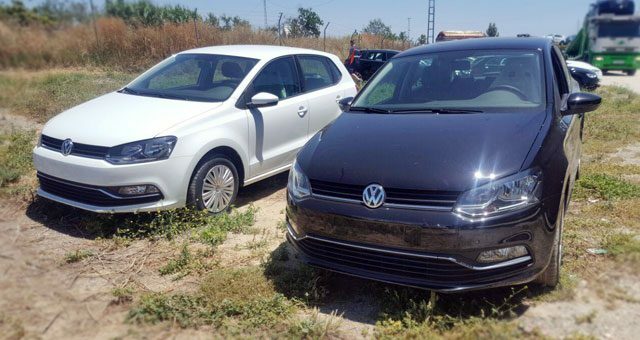 You´ll probably remember that at the beginning of this year we acquired a lot of 9-seater cars for hire. Many of you are not interested in so spacious vehicles, thus this week we have registered a new batch of compact cars. On this occasion we have renewed the vehicles of one of the most rented groups by our customers, CE, as well as its automatic version, CA. You will like the car chosen to renew these groups; it is the new Volkswagen Polo. 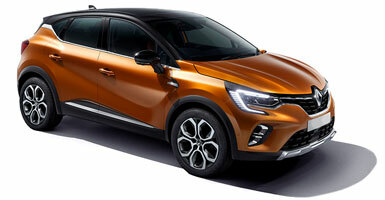 Like its predecessor, it will not be the basic version of that model, but will have a motor of at least 1.4 liters (90 hp). 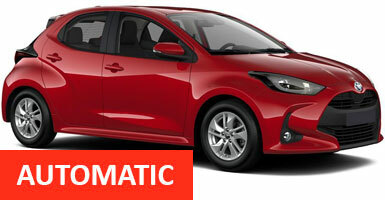 The rest of specifications are very similar, it is a medium-compact car with 5 doors and suitable for 5 people. It has air conditioning, radio / mp3, electric windows, airbags and multiple extras that we invite you to discover. We love to see the reactions of our customers when they use a brand-new vehicle. As you can see they were not yet enrolled, they cannot be newer! We strongly recommend not leaving your reservation to the last minute. Although we now have more vehicles, the predictions say that this summer all tourist records will be beaten again in Malaga. To do this, you only have to access our section of car hire at Malaga airport and choose the group that suits you. Don’t forget that we also make deliveries at the Maria Zambrano train station and the port of Malaga. 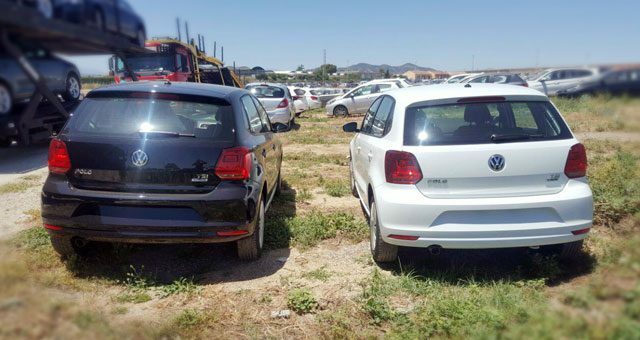 As you know, MalagaCar.com does not guarantee a particular model, but the first to book the CE or CA group are more likely to debut a Volkswagen Polo. Soon will arrive a new fleet of vehicles that will surprise you. At the moment we cannot say anything, but it is something we wanted to offer since a long time… soon you will know more!